Check your freezer. 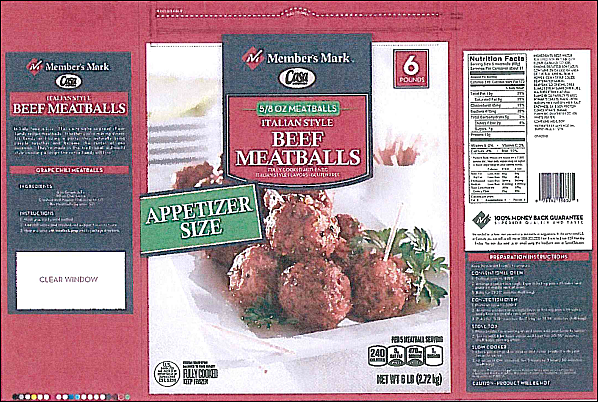 Meatballs shipped to 9 states, including Texas, have been recalled due to the possibility of hazardous bacterial contamination. Rich Products, based in New Jersey, issued a recall of 3,400 pounds of ready-to-eat meatballs Wednesday, believing they may be tainted with Listeria monocytogenes. 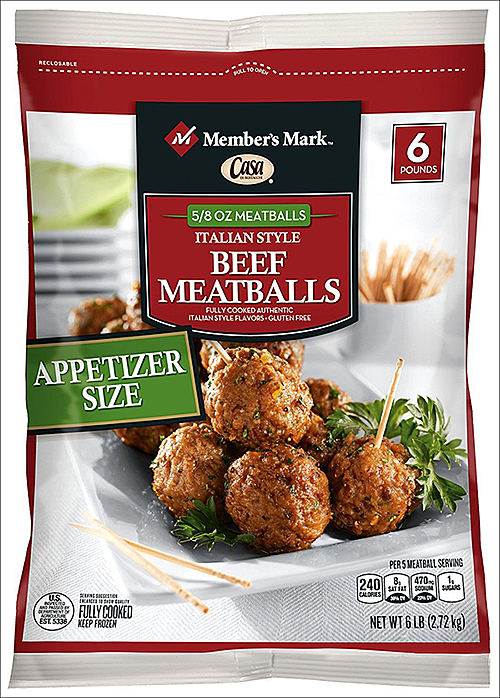 The Member's Mark Casa Di Bertacchi Italian Style Beef Meatballs in 6-pound bags were produced on December 17, 2017. They have a Best If Used By 17 DEC 2018 label and a lot code of 15507351 on the packaging. The recalled meatballs bear the text “EST. 5336” inside the USDA inspection mark. The USDA is advising anyone with this product in their freezer NOT to risk eating it. The product should be returned to the place of purchase or thrown away. Anyone with questions about the recalled product should contact Customer Care at Rich Products Corporation at 1-800-356-7094.